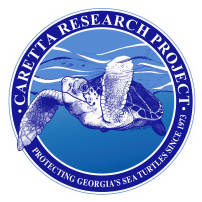 Joe completed his Ph.D. in Biology with the Archie Carr Center for Sea Turtle Research at the University of Florida (UF) in 2016, while working for and being supported by CRP. He has been CRP's Research Director since 2011, but started working with the project as a volunteer at the age of 15 (1998). As a volunteer and then intern with CRP, Joe finished high school and completed a Bachelor's Degree in Biology at UF. As an undergraduate student, he joined the Archie Carr Center for Sea Turtle Research and worked as Vistiting Researcher with the Queensland EPA in Australia. In 2009, he completed his Master’s Degree in Biology from Florida State University. 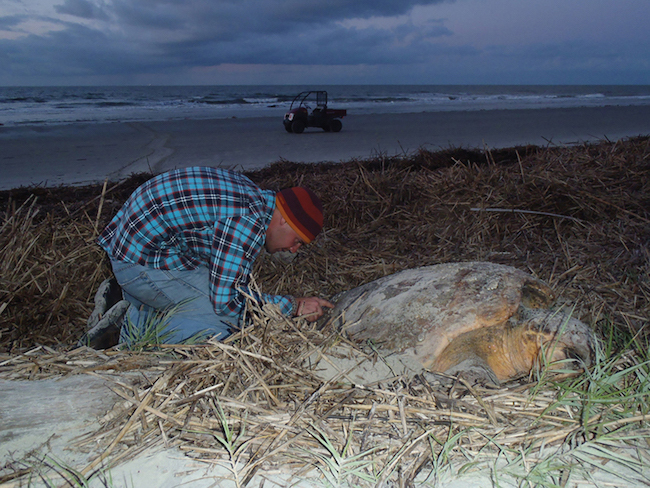 As the Research Director, Joe uses CRP's long-term database to estimate demographic information for the loggerhead turtles that nest on Wassaw Island. These data are critical of accurately monitoring the population and for understanding how human activities, including conservation actions, might drive changes in the population. More broadly, Joe's research seeks to highlight how methodological biases affect biological interpretations in capture-mark-recapture data. See our Research page for more information. Joe also has a keen interest in the diversity and ecology of the organisms that live on the bodies of sea turtles, called epibionts. Georgia's nesting loggerhead "get filthy" with not just barnacles, but also other animals from up to 13 different phyla! 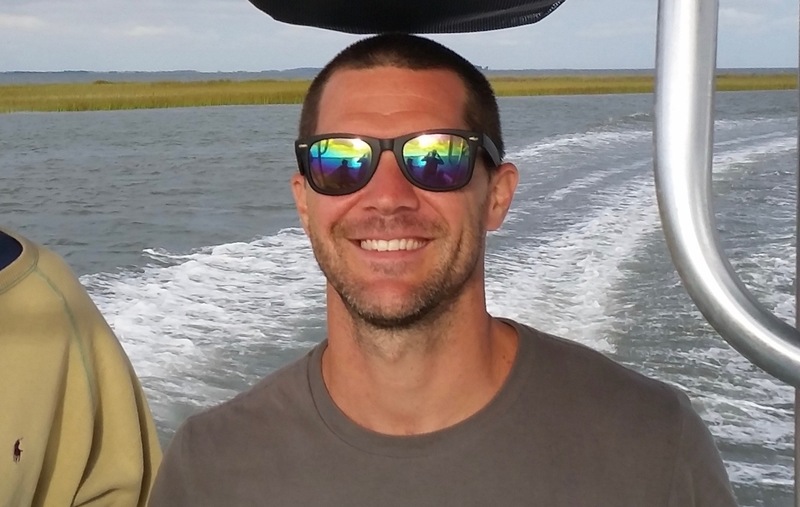 Joe pioneered a conceptual famework for understanding when and where epibiotic interactions occur and how scientitsts can learn about turtles from their epibionts.